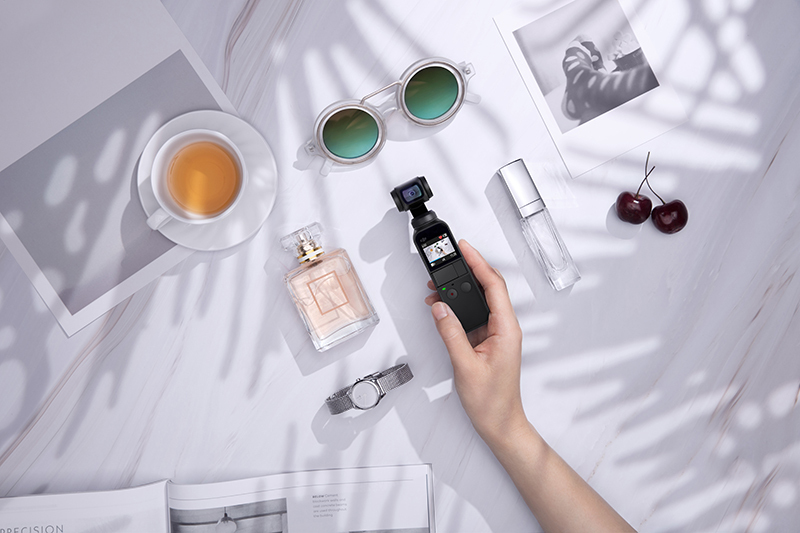 DJI releases the Osmo Pocket, a highly compact stabilized camera created to make capturing photos and videos easier. 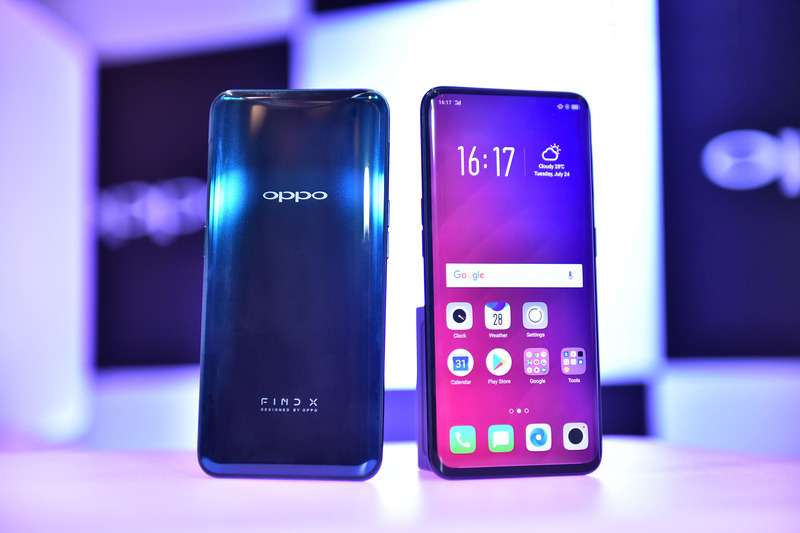 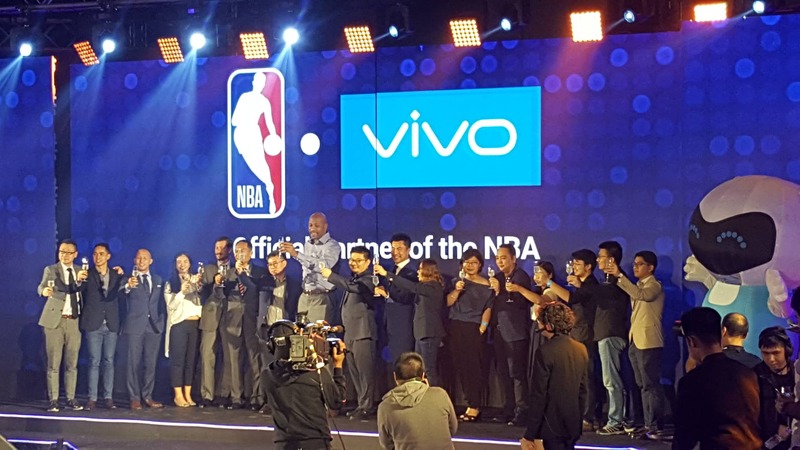 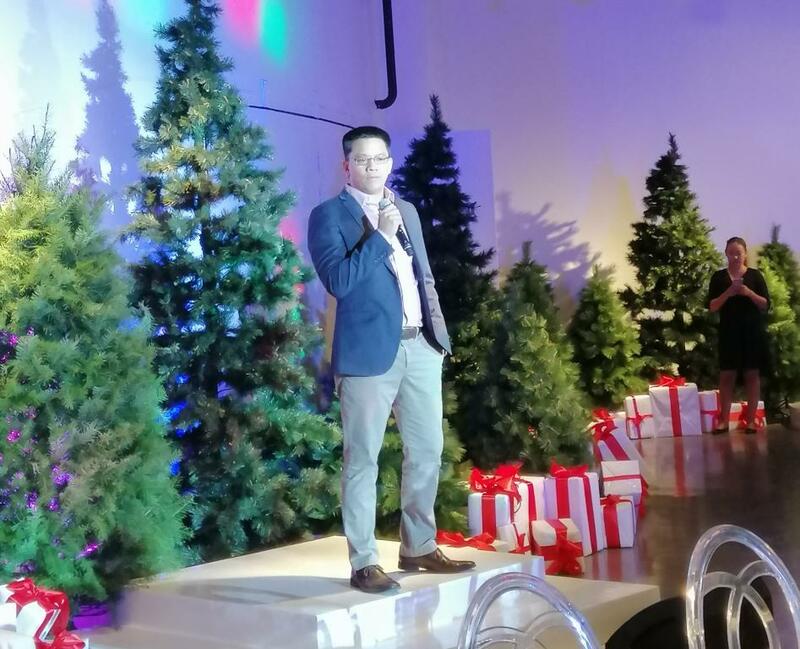 The NBA and Vivo announce a multiyear partnership that makes Vivo the official smartphone of the NBA in the Philippines. 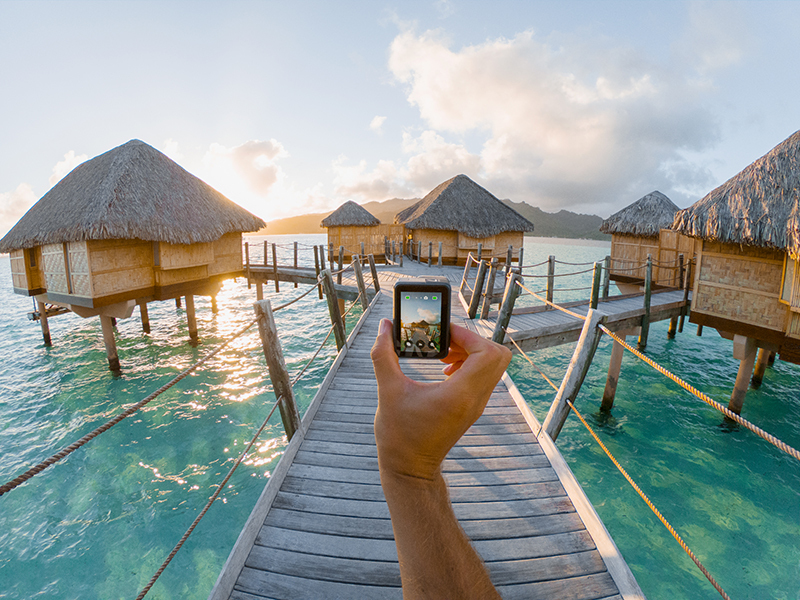 This holiday season, make every moment last with the new GoPro HERO7 line. 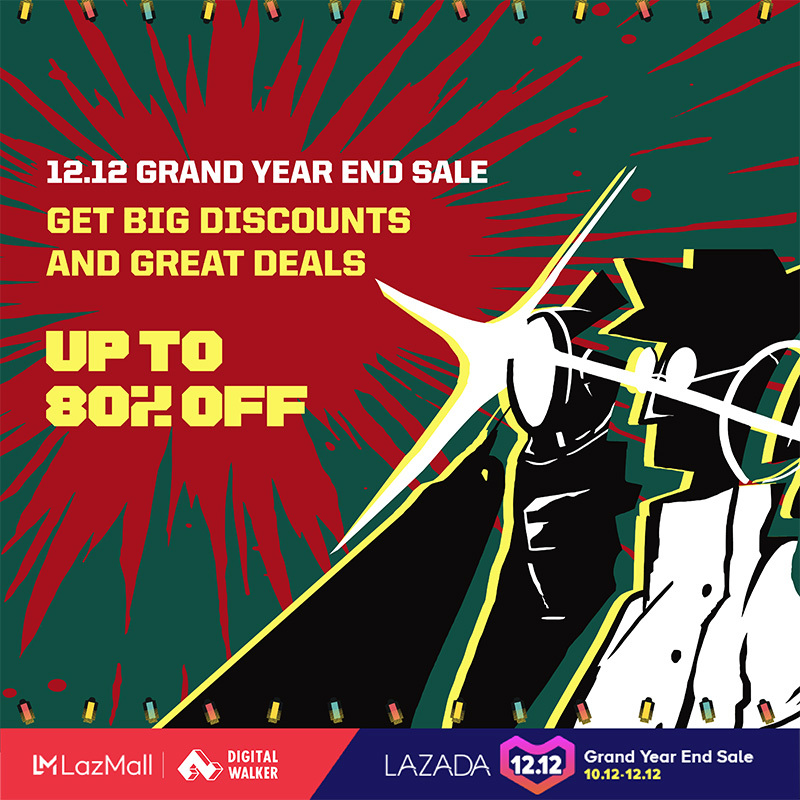 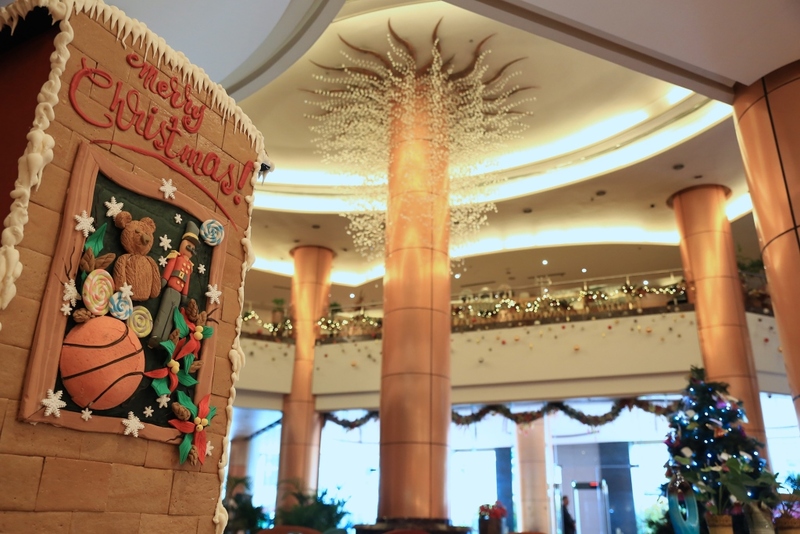 Eastwood Richmonde Hotel helps with your holiday plans and pamper you so you can enjoy the festivities to the fullest.